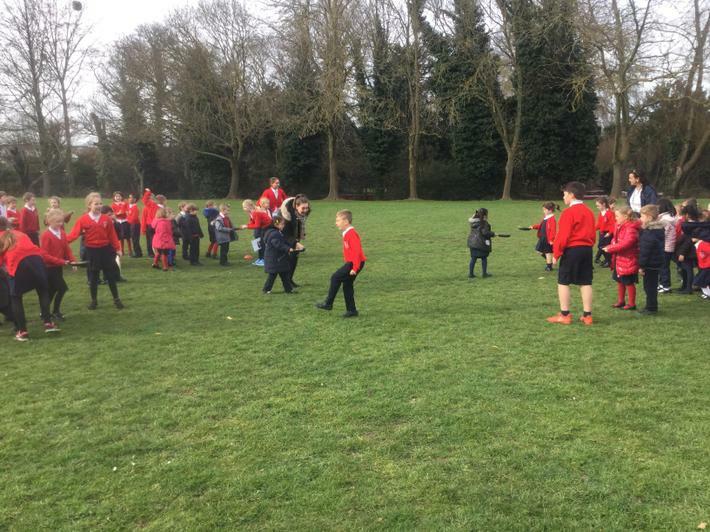 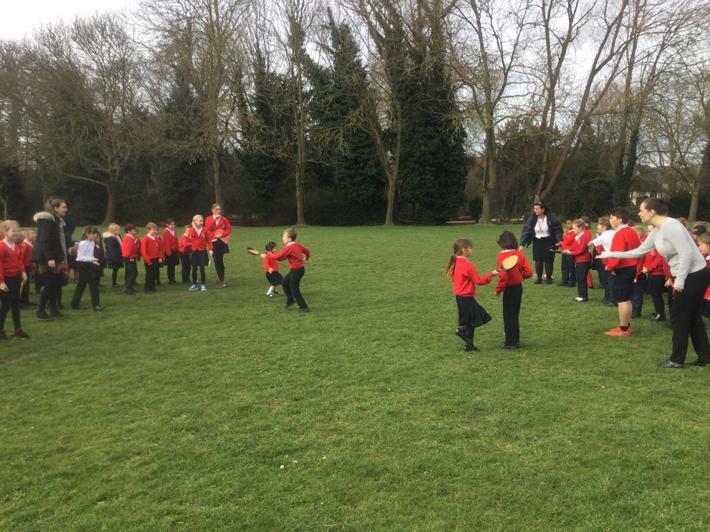 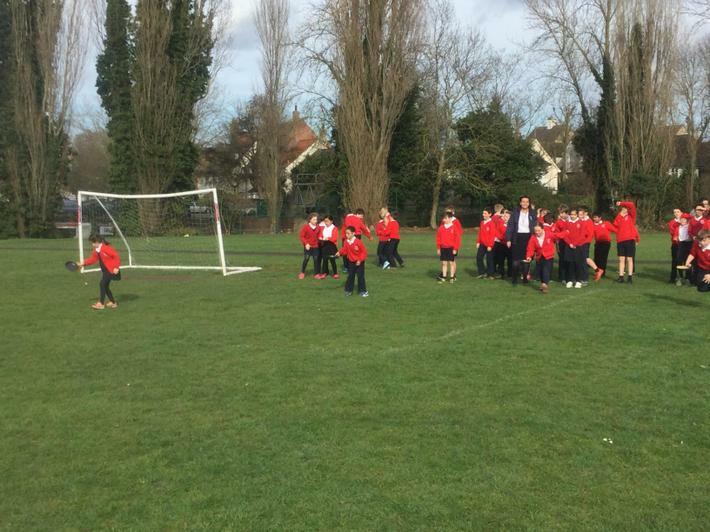 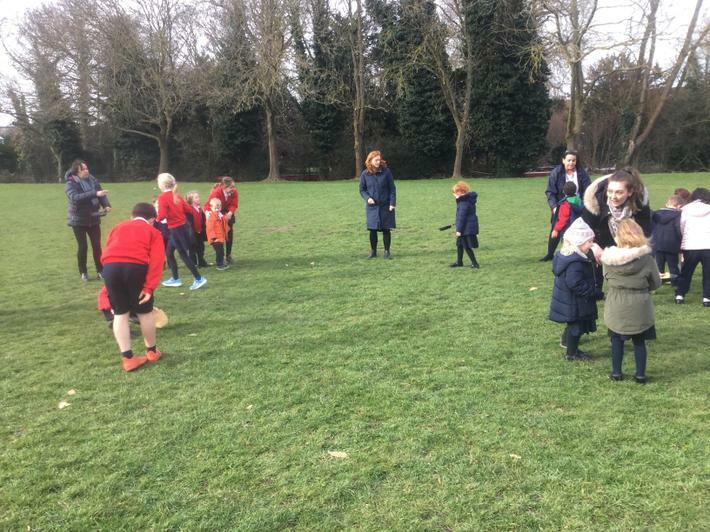 At Sacred Heart we love our sport and offer many different opportunities for everyone to get involved. 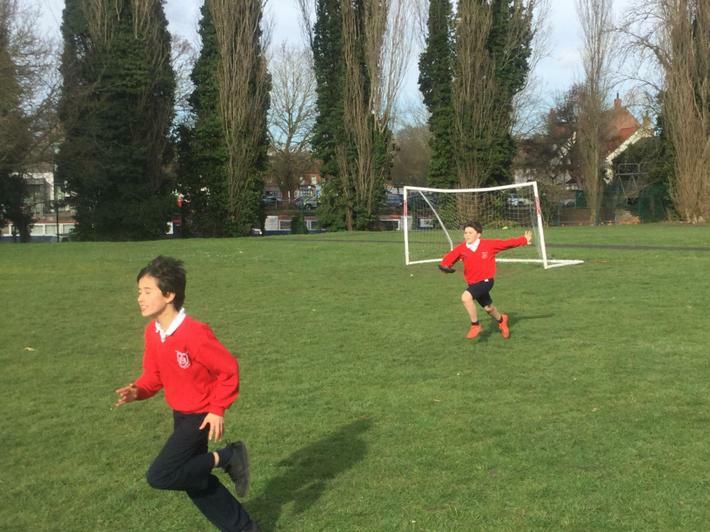 We are also very pleased to have we have been awarded the "Gold" (highest possible) school games mark for PE and Sport. 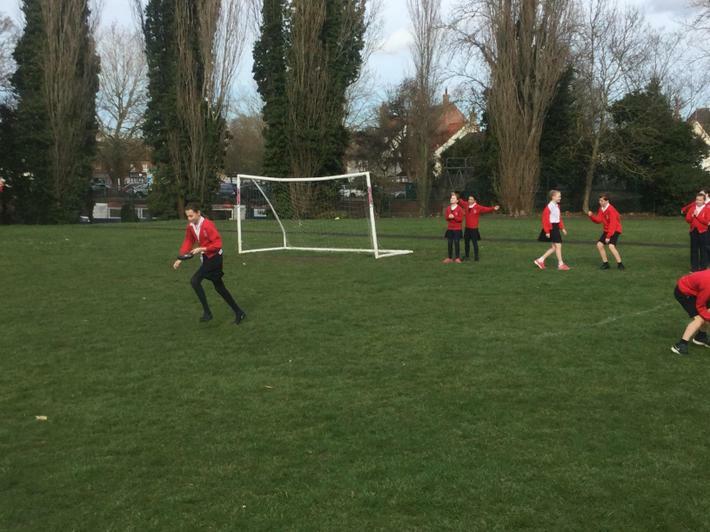 This page will also feature regular sporting updates and information. 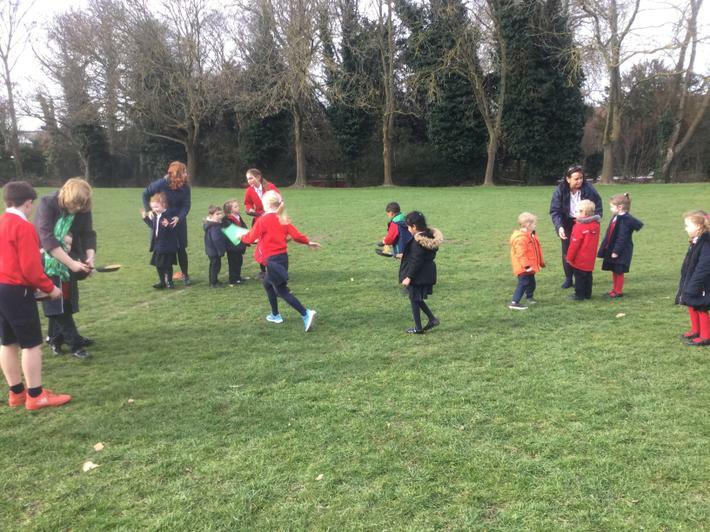 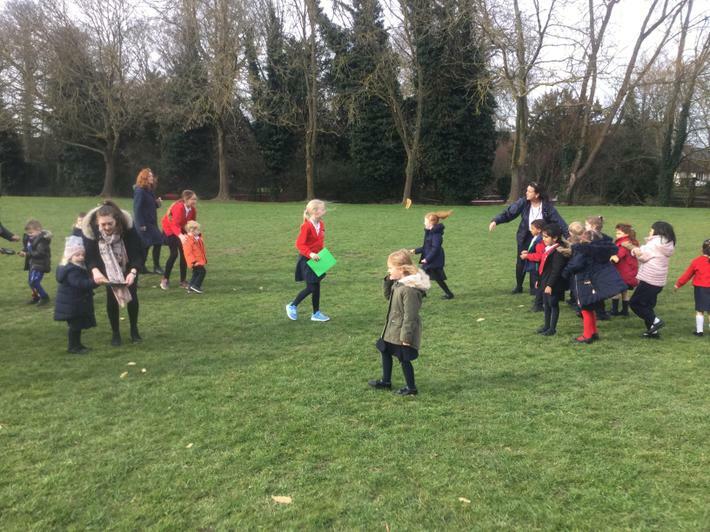 We abide by the Hertford and Ware Sports Partnership Fair Play Charter to ensure high standards of behaviour from all parties at sporting events. 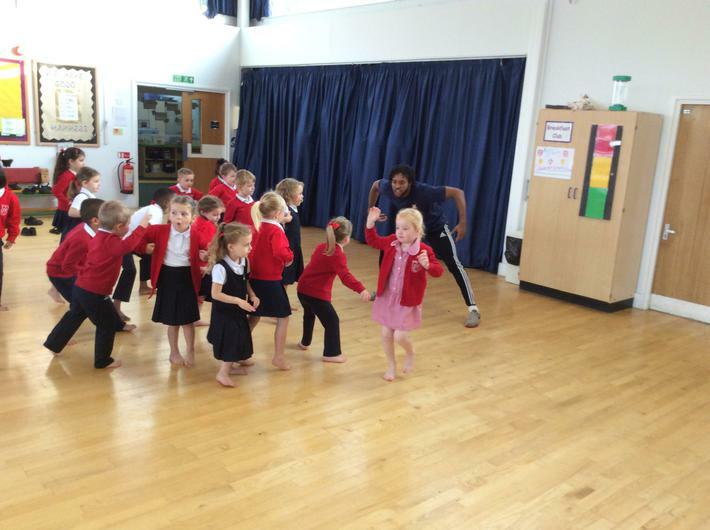 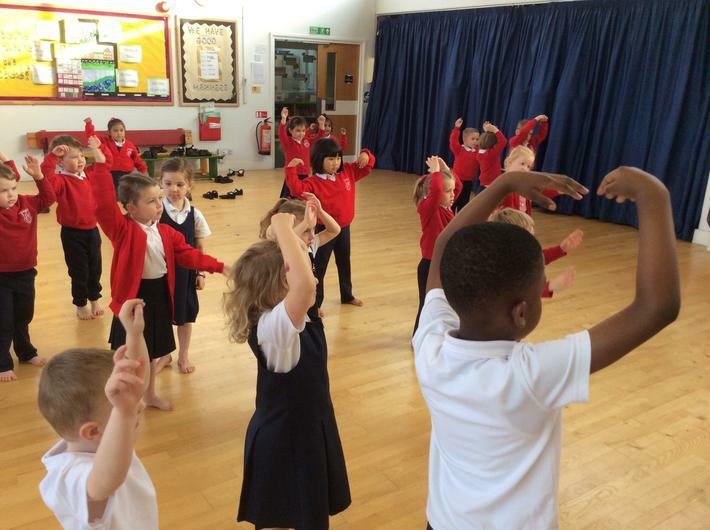 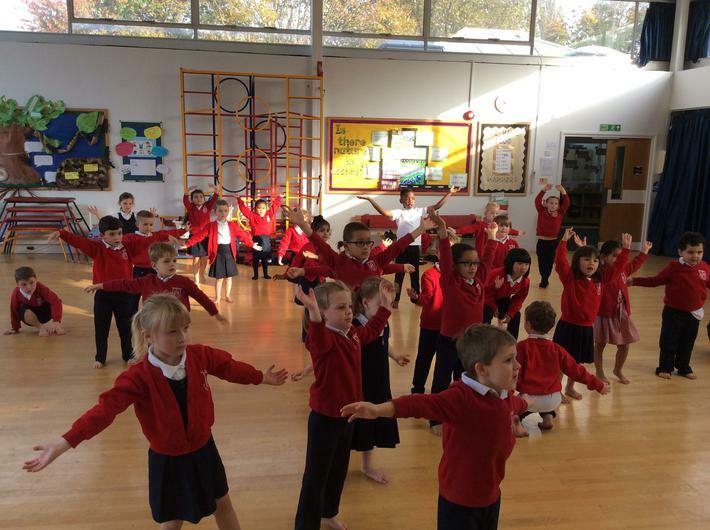 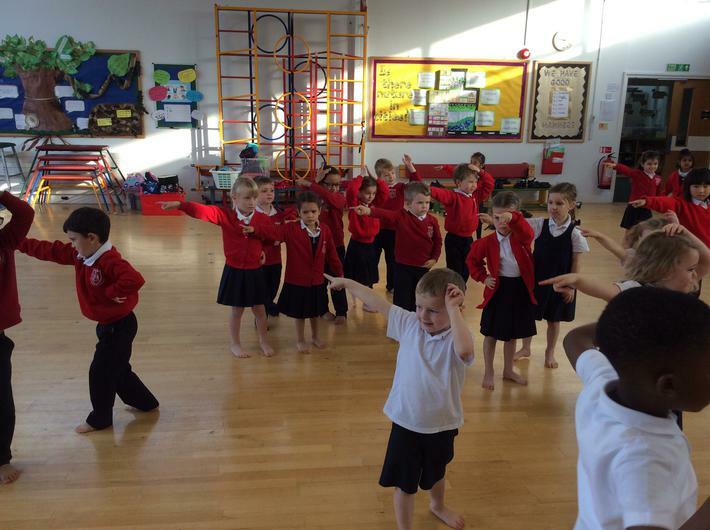 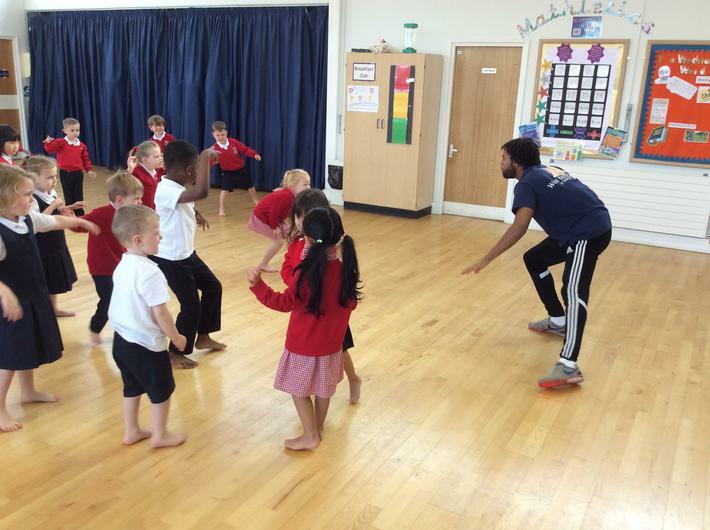 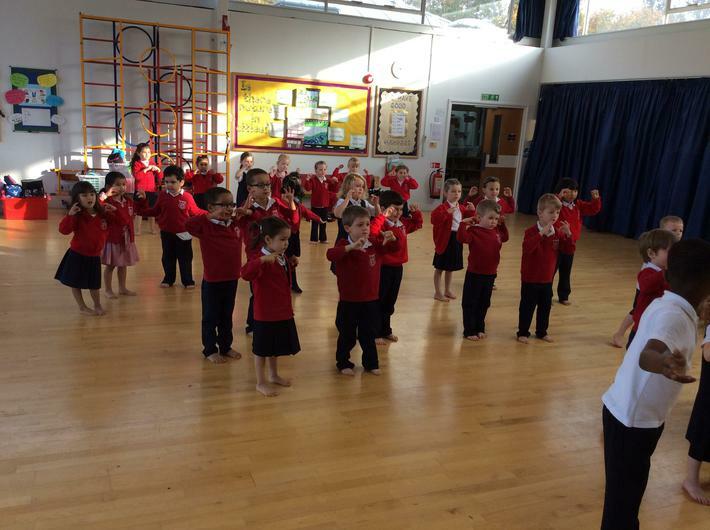 Reception Class enjoyed a Diwali Dance workshop. 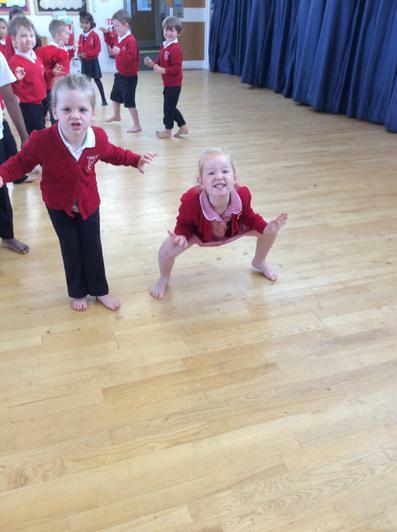 They acted out characters from Bollywood movies.